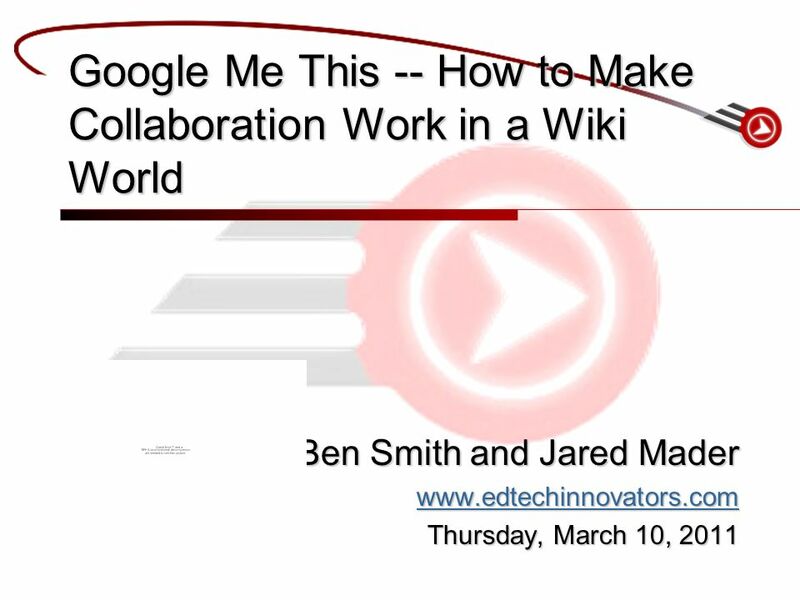 Ben Smith and Jared Mader www.edtechinnovators.com Thursday, March 10, 2011 Google Me This -- How to Make Collaboration Work in a Wiki World. 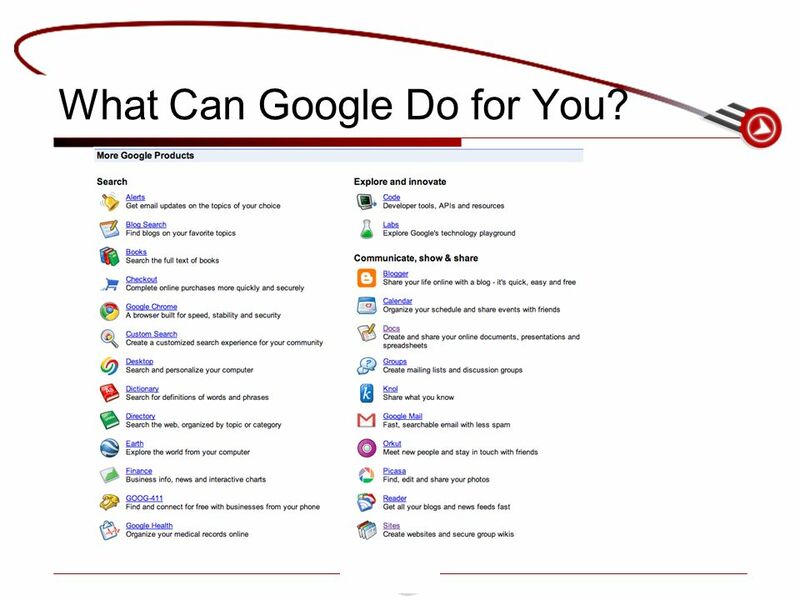 29 What Can Google Do for You? 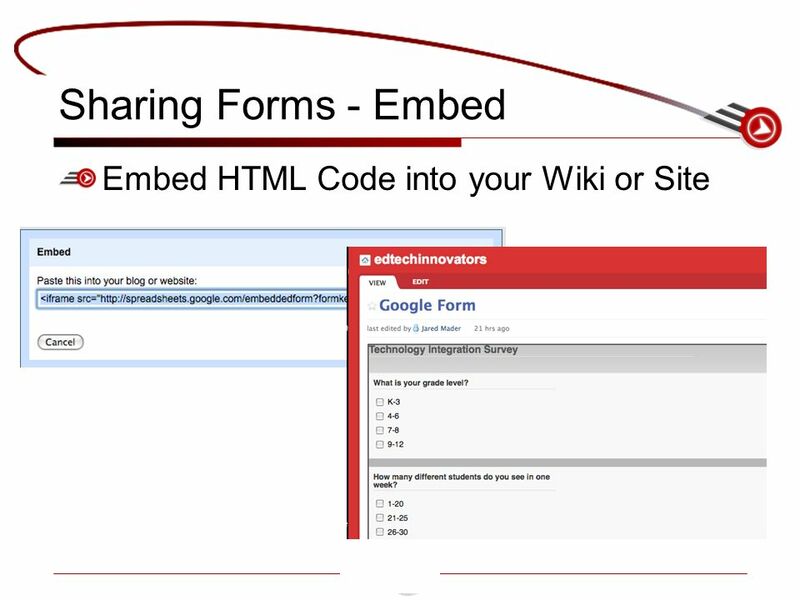 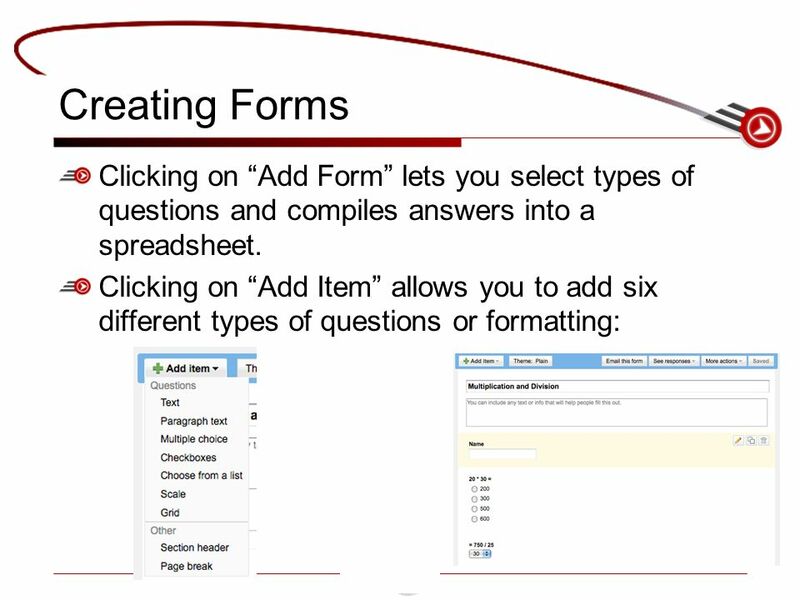 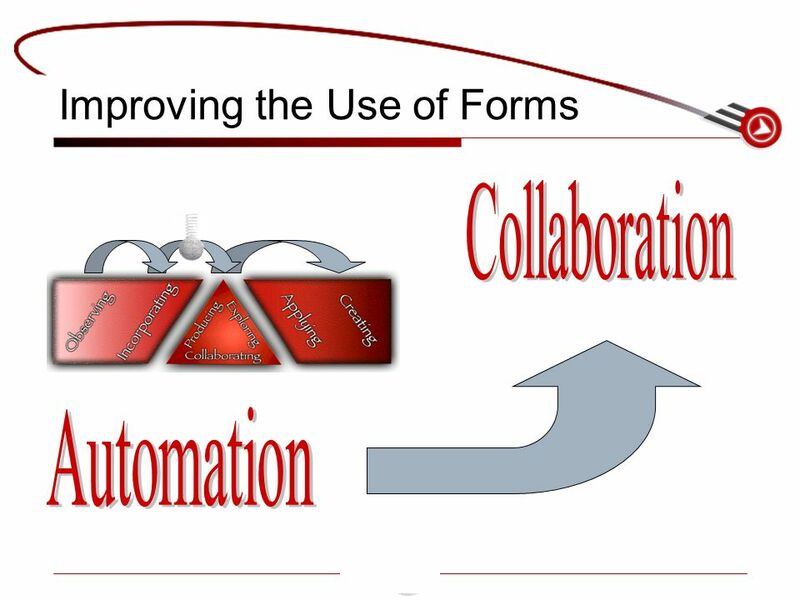 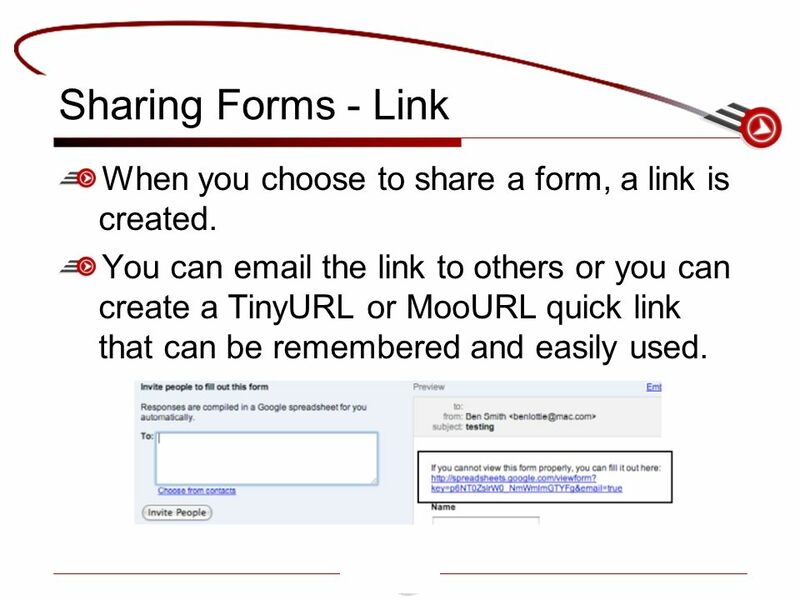 39 Sharing Forms - Link When you choose to share a form, a link is created. 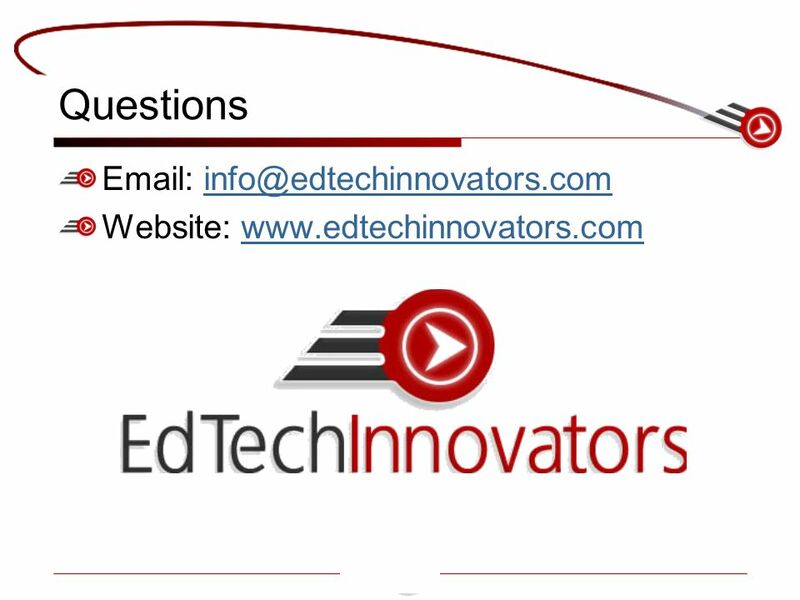 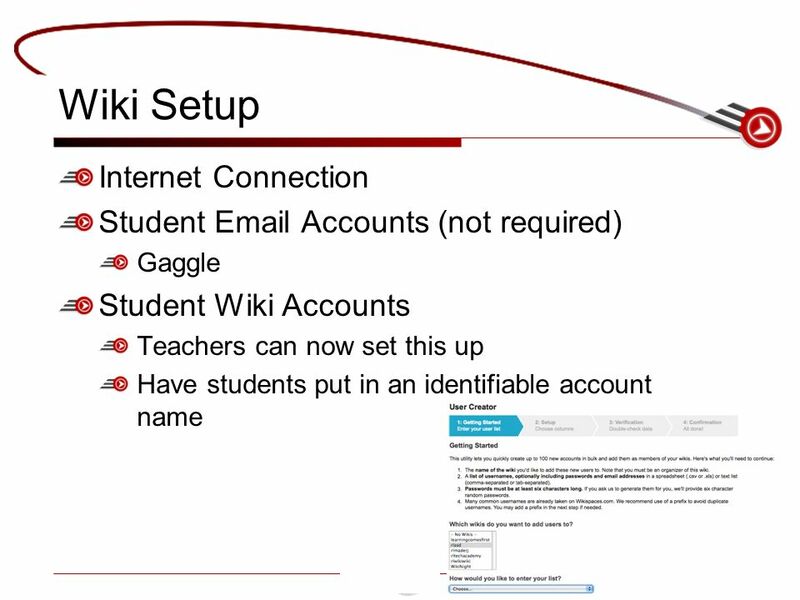 You can email the link to others or you can create a TinyURL or MooURL quick link that can be remembered and easily used. 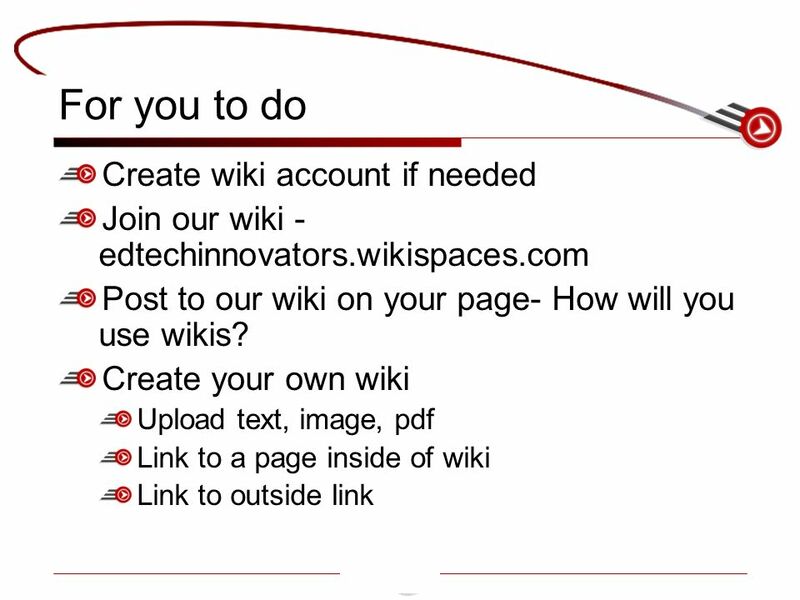 Download ppt "Ben Smith and Jared Mader www.edtechinnovators.com Thursday, March 10, 2011 Google Me This -- How to Make Collaboration Work in a Wiki World." 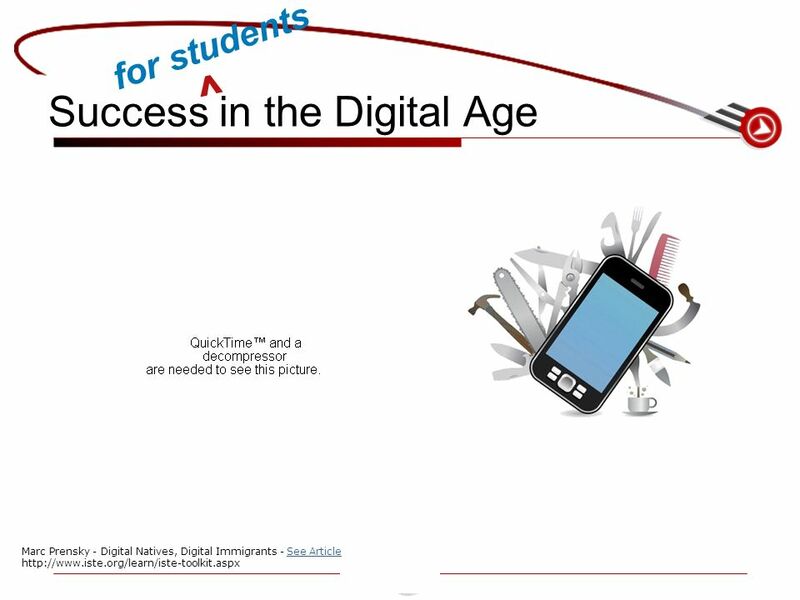 Digitizing the Science Classroom Preparing Students for a Global Society Ben Smith Red Lion Area School District Thursday, October. 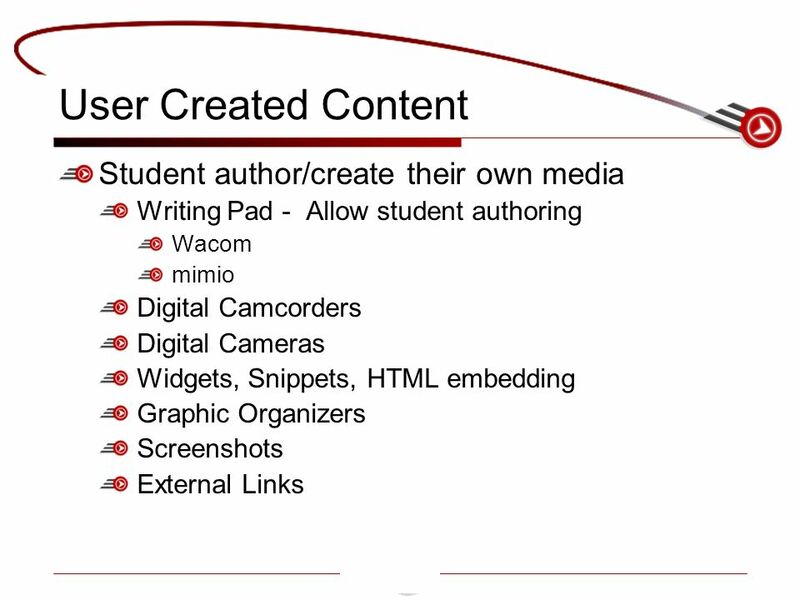 Student Creativity and Innovation in Schools Ben Smith and Jared Mader Thursday,January 15, 2009. 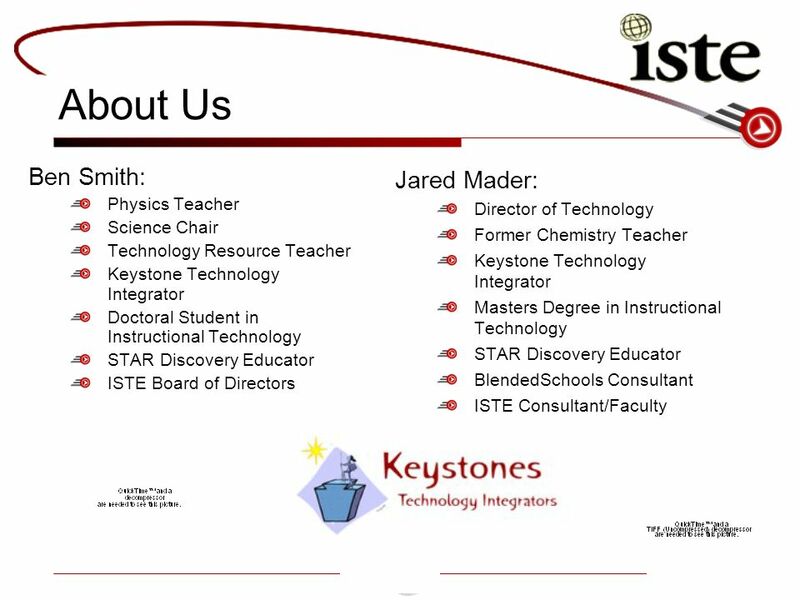 Collaboration and Communication in Science Ben Smith and Jared Mader Red Lion Area School District Saturday, March 29, 2008. 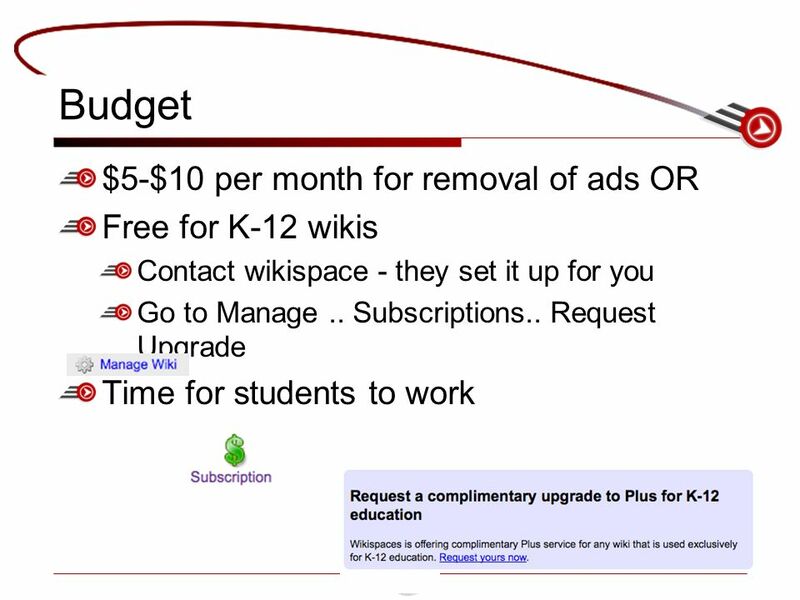 Wikispaces Ben Smith and Jared Mader Red Lion Area School District Monday, May 18, 2015Monday, May 18, 2015Monday, May 18, 2015Monday, May 18, 2015. 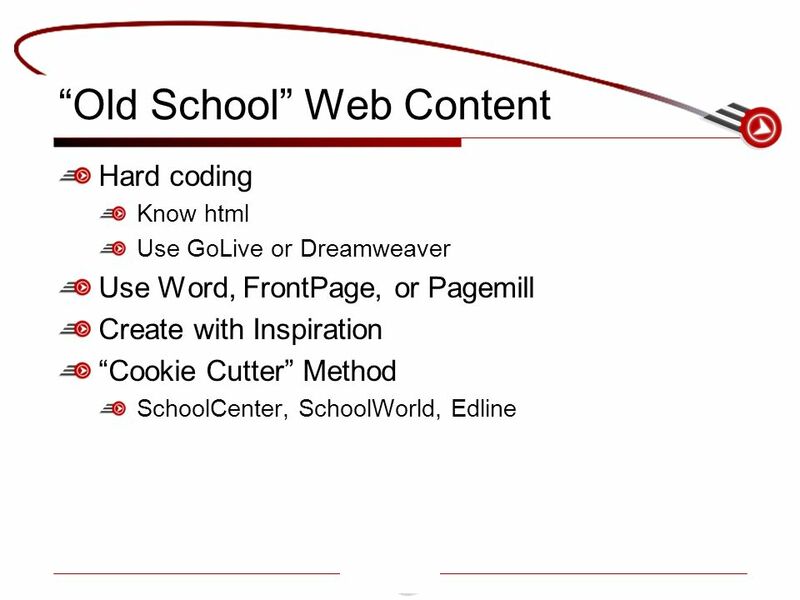 Using Technology to Break the Traditional Mold of a Lab Report Ben Smith and Jared Mader Red Lion Area School District Thursday, March 29, 2007. 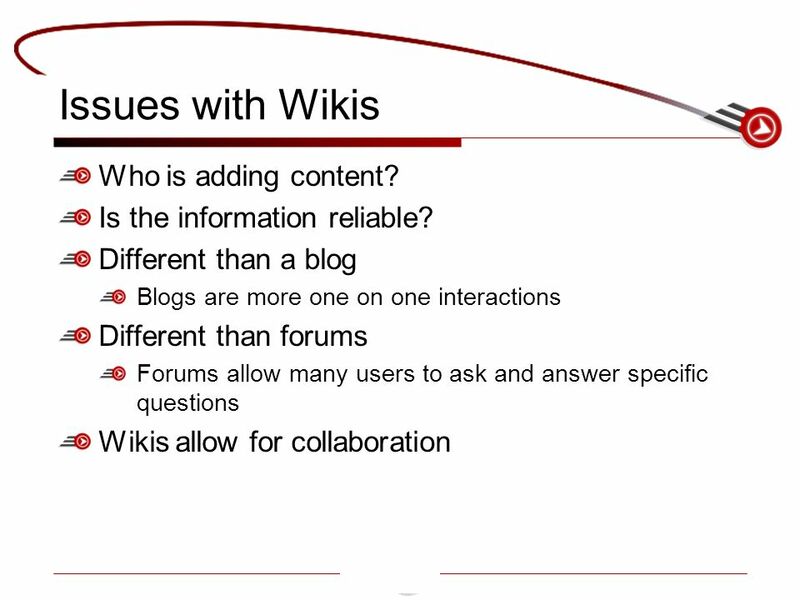 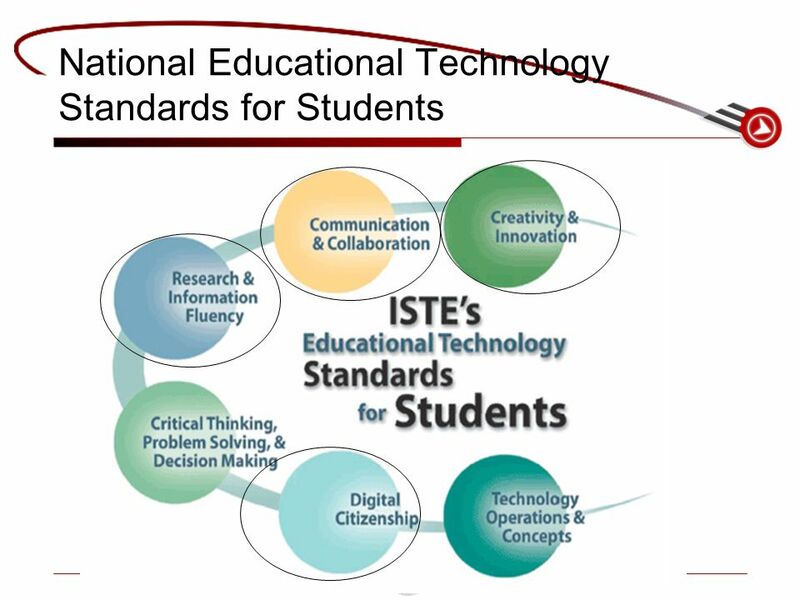 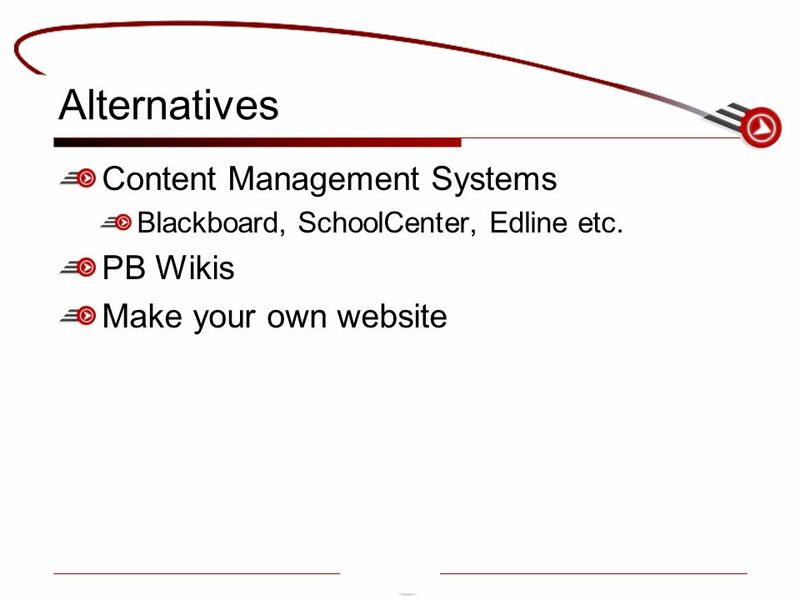 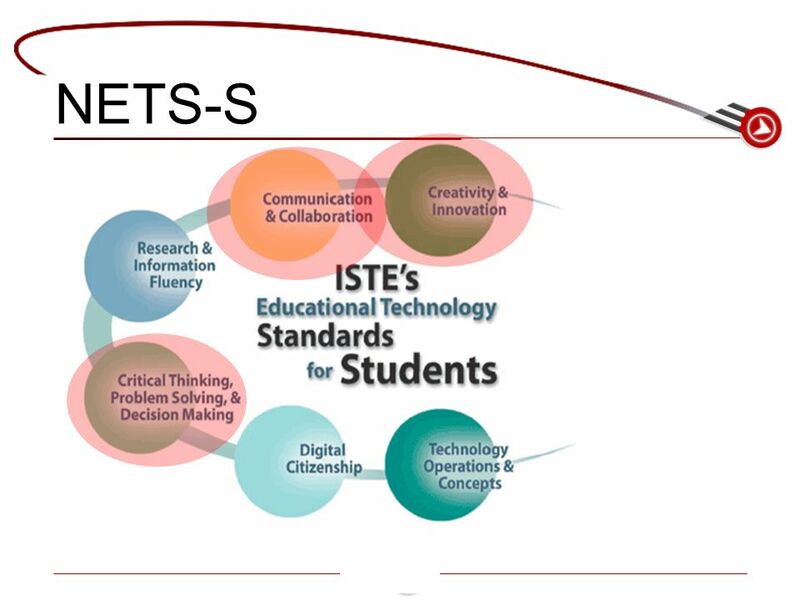 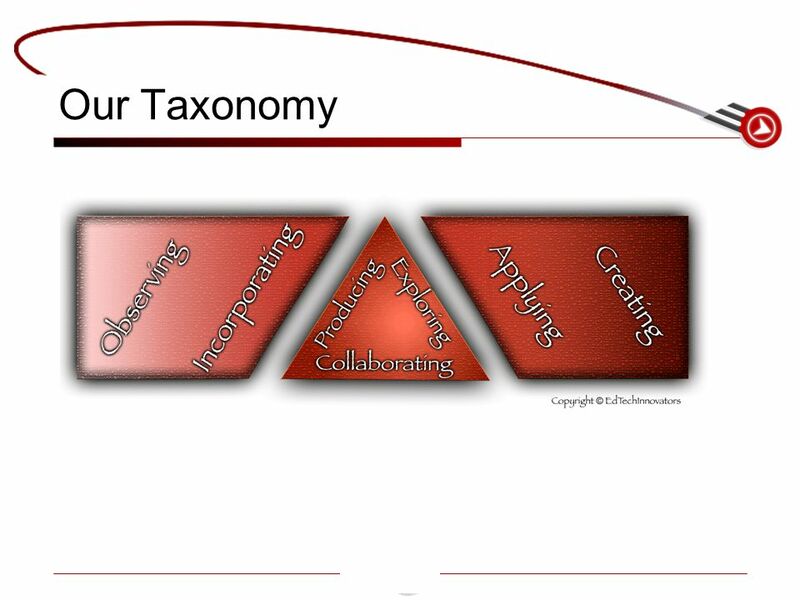 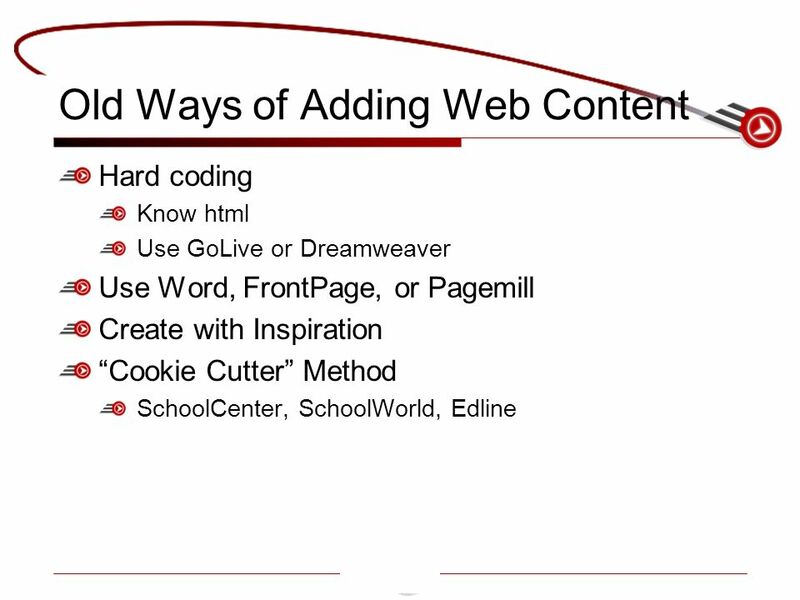 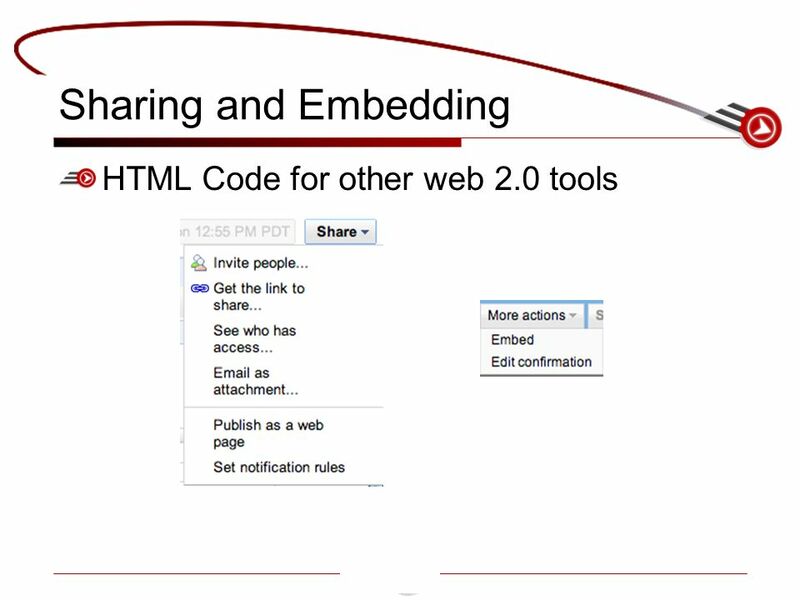 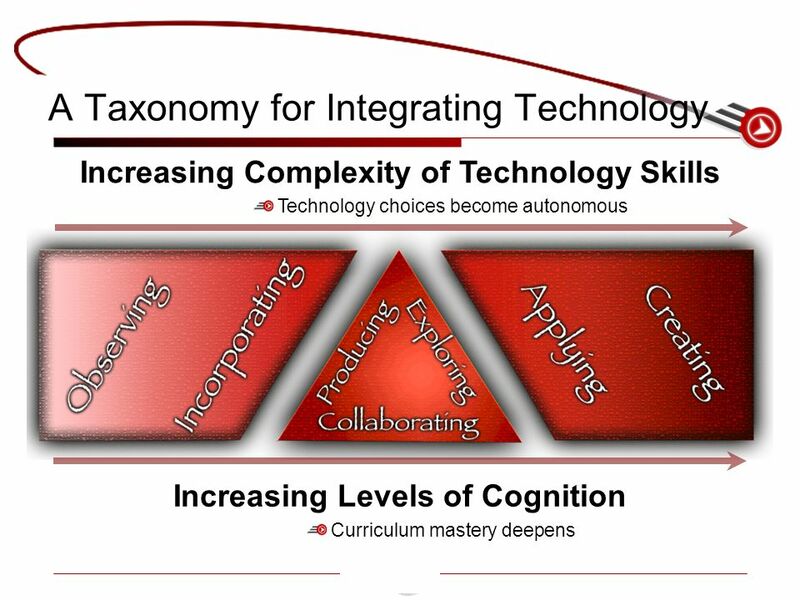 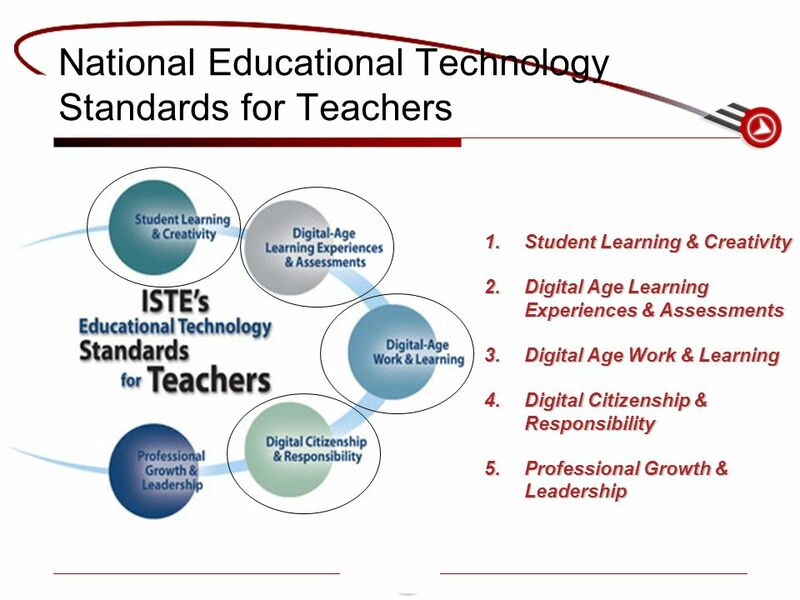 Moodle, Blogs, Wikis and More Exploring Web 2.0 Tools: The 2nd Generation of the World Wide Web. 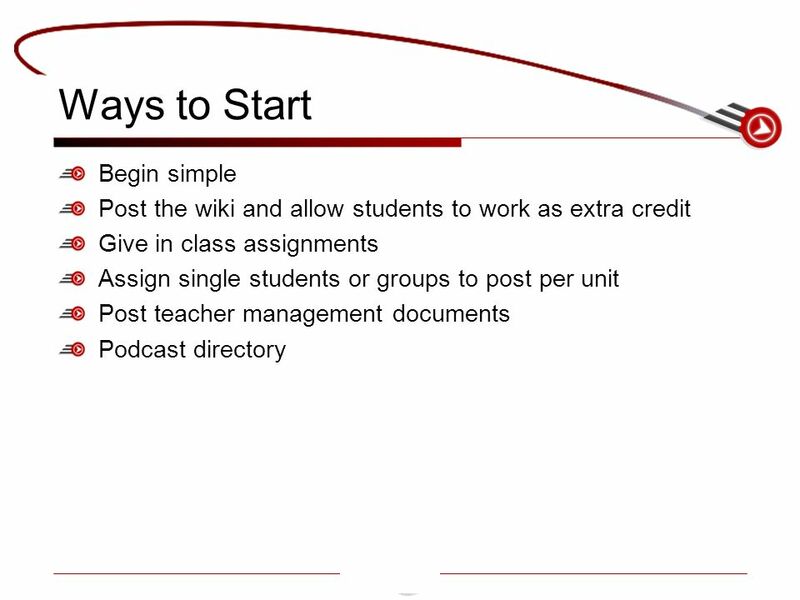 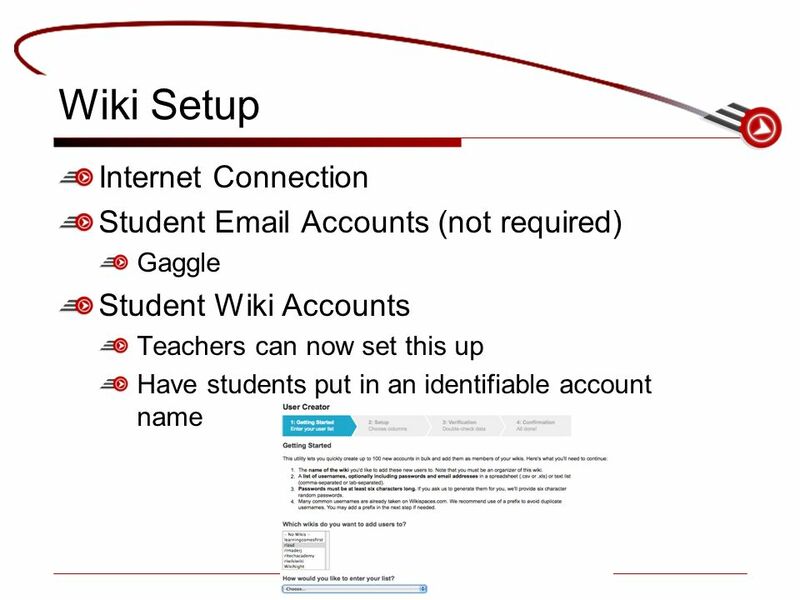 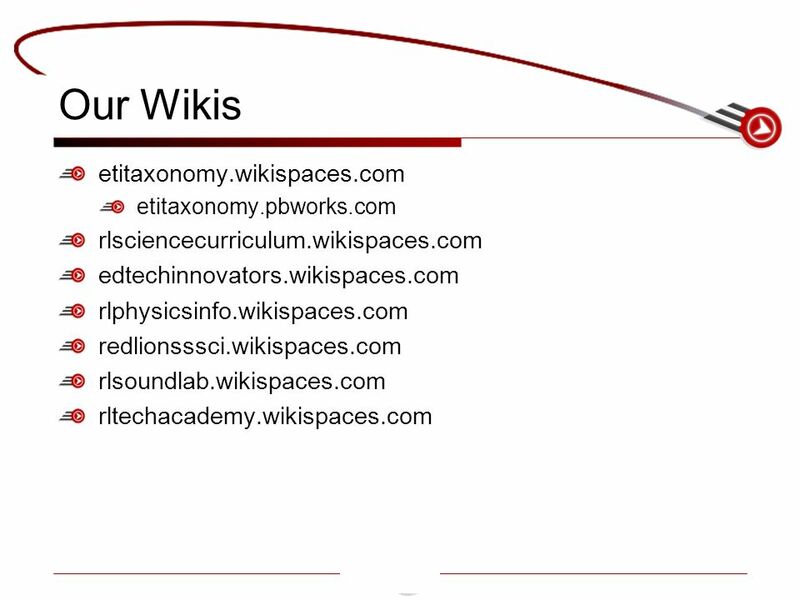 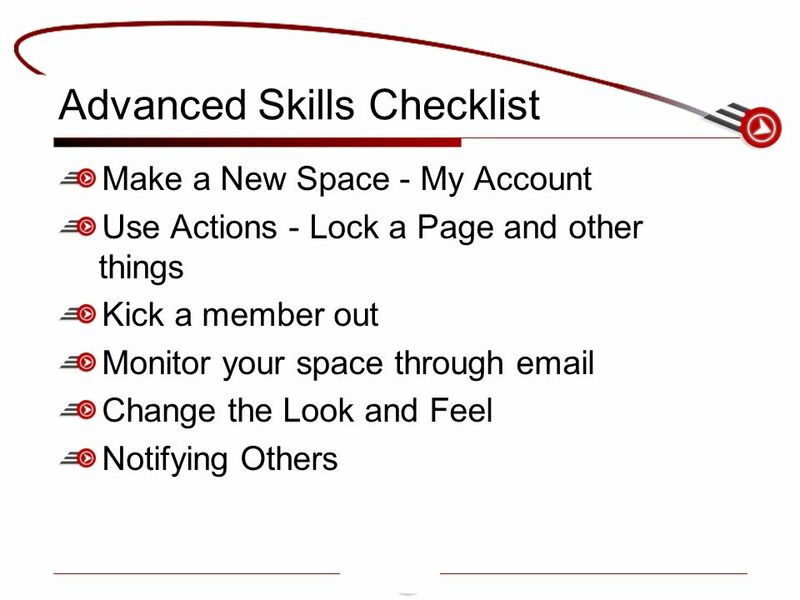 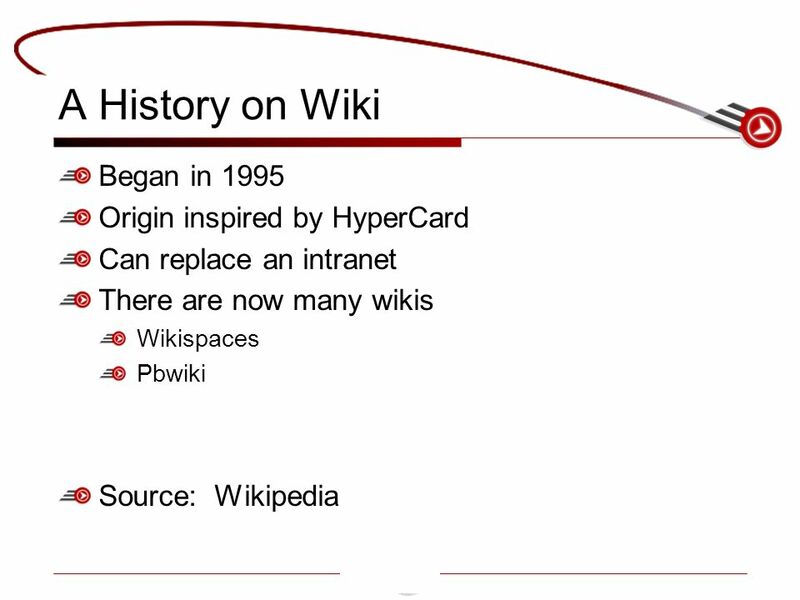 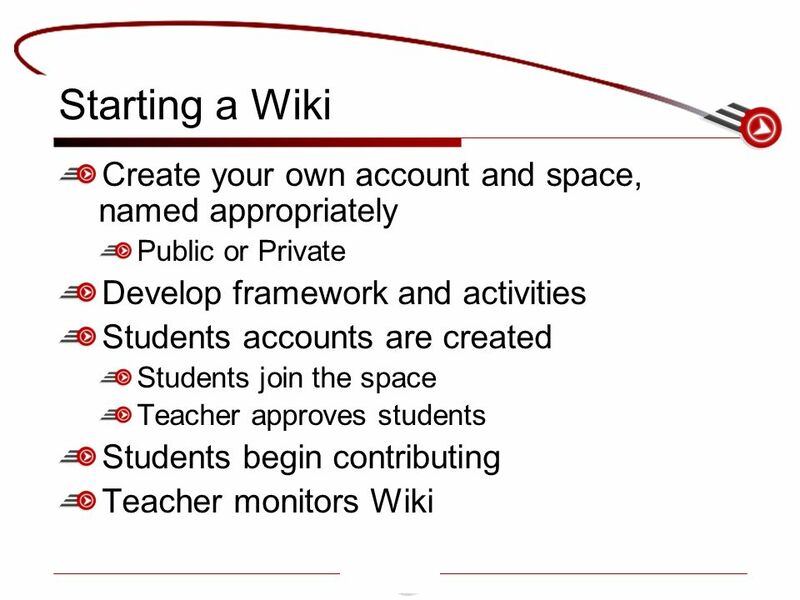 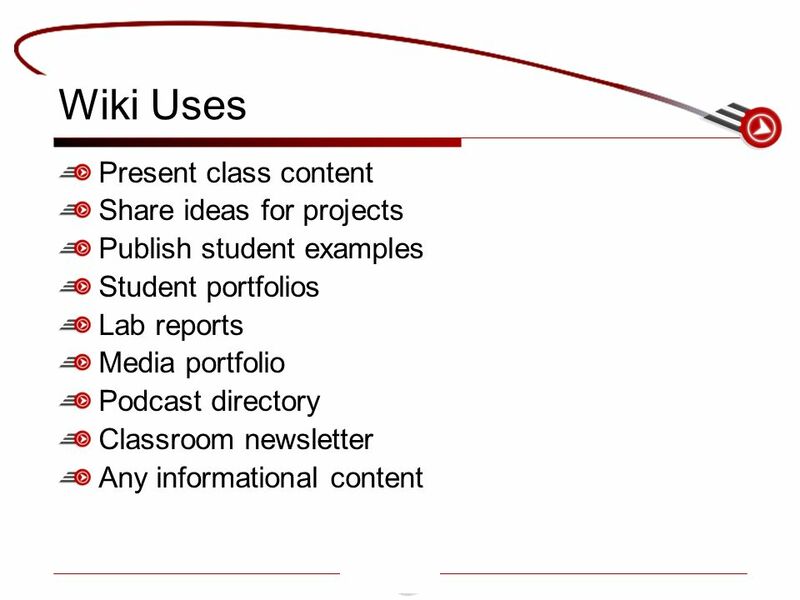 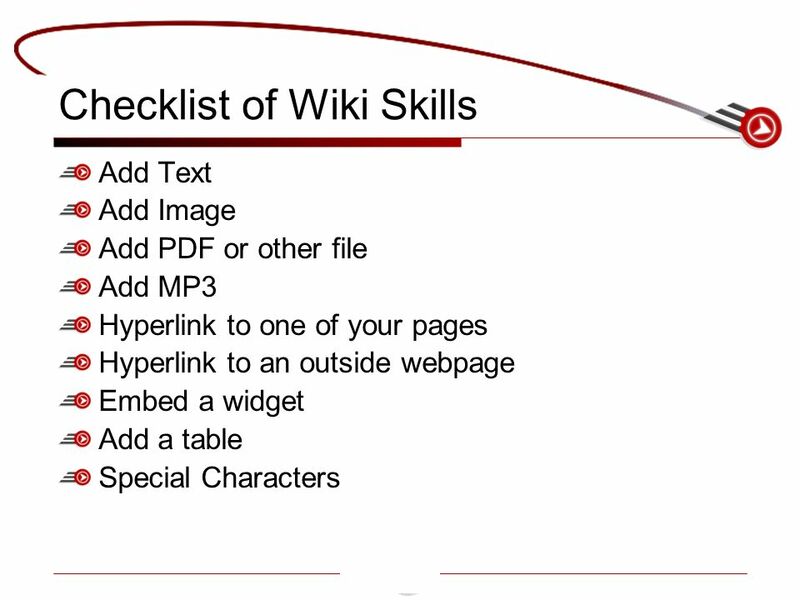 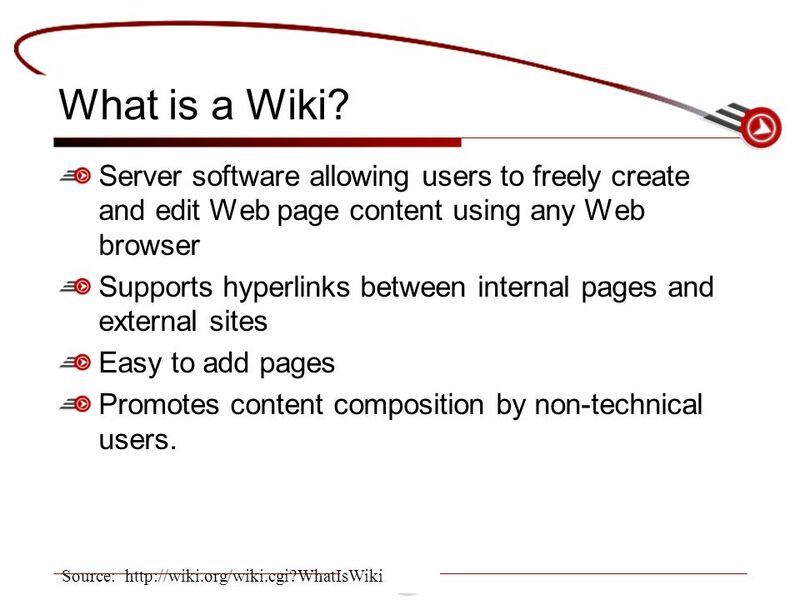 Wikispaces  Step One:  Step Two: Click on Create A New Wiki  Step Three: Type in Wiki Name  Step. 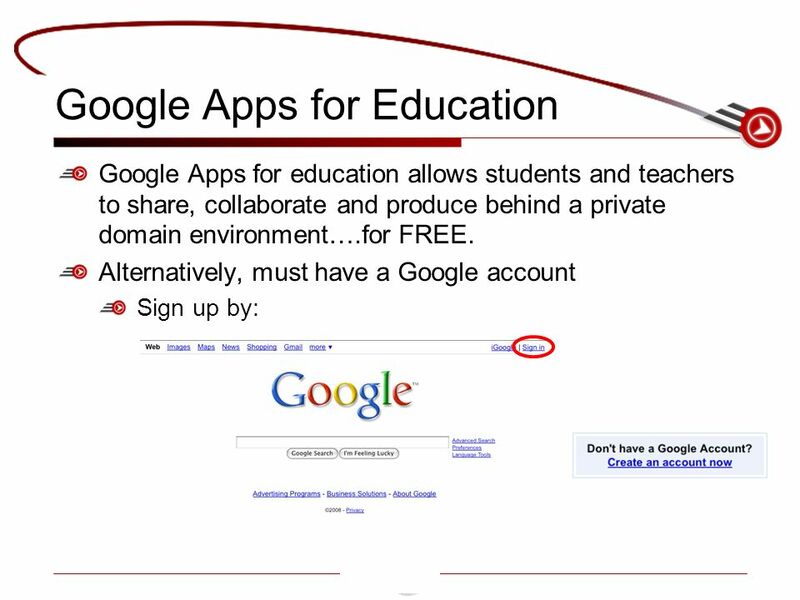 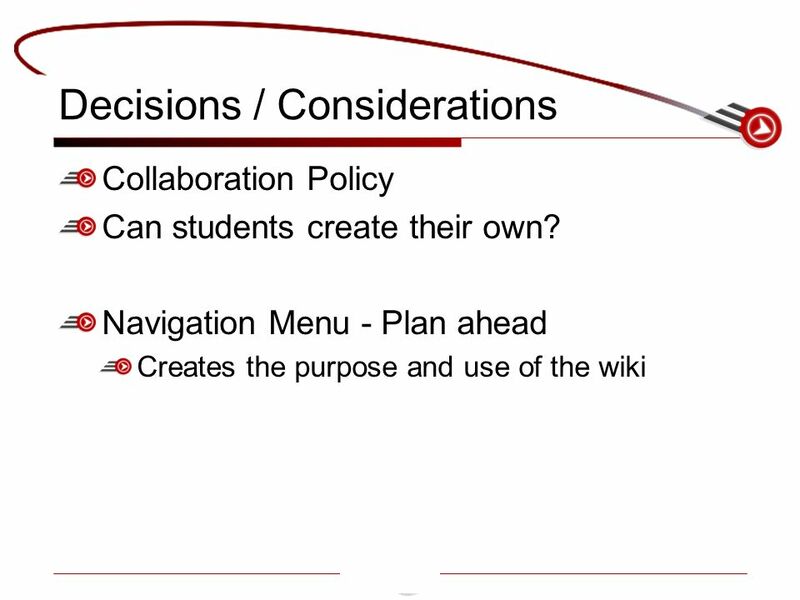 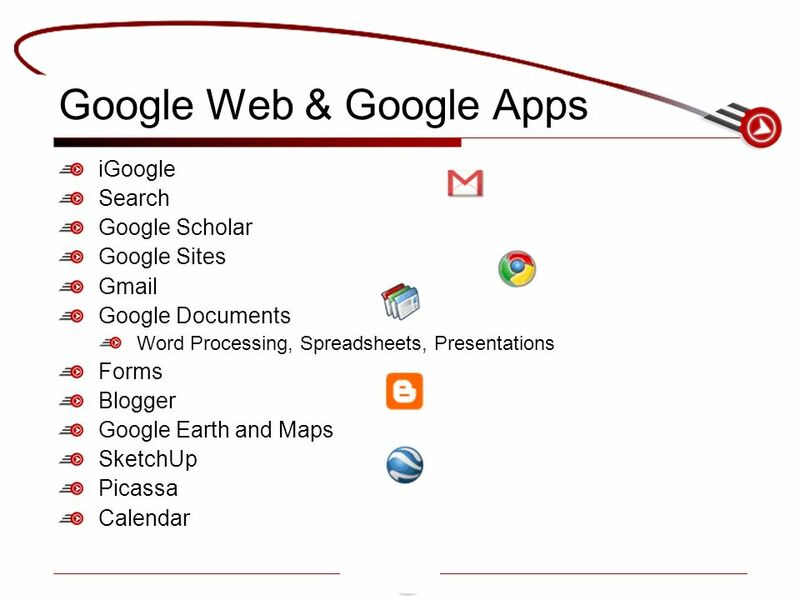 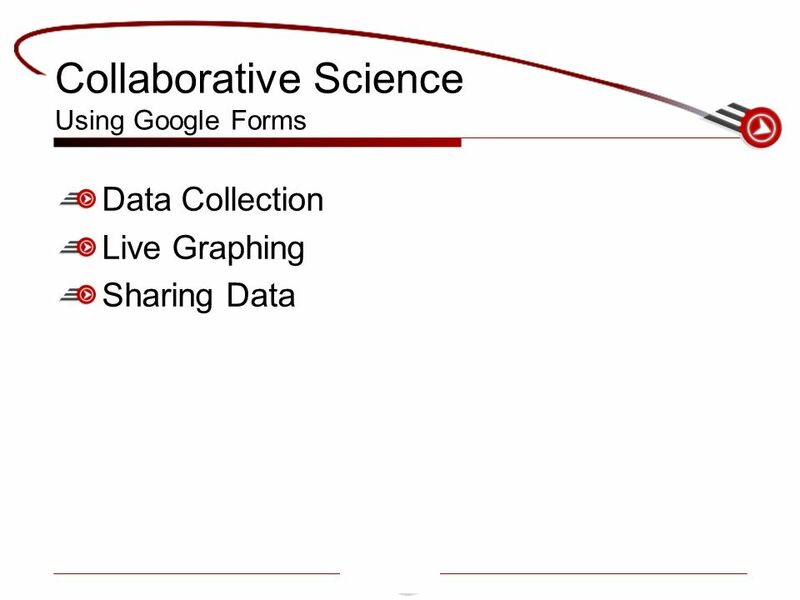 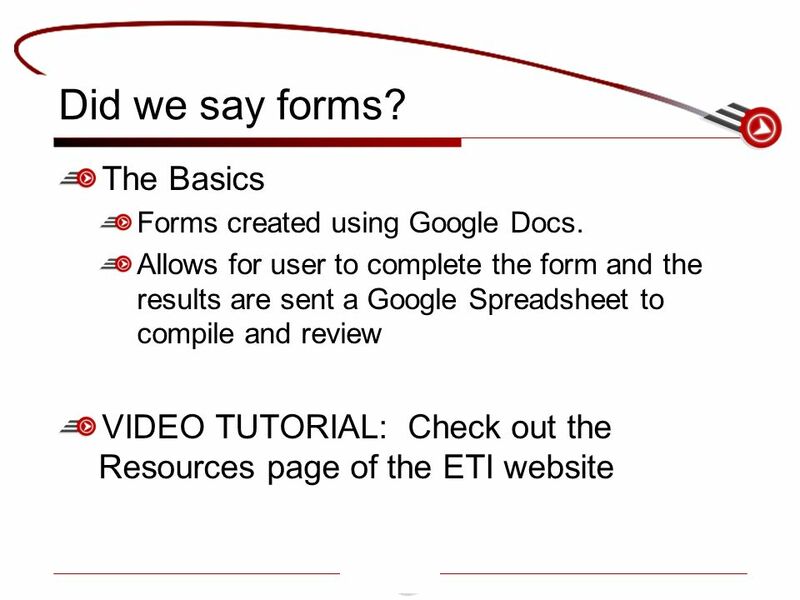 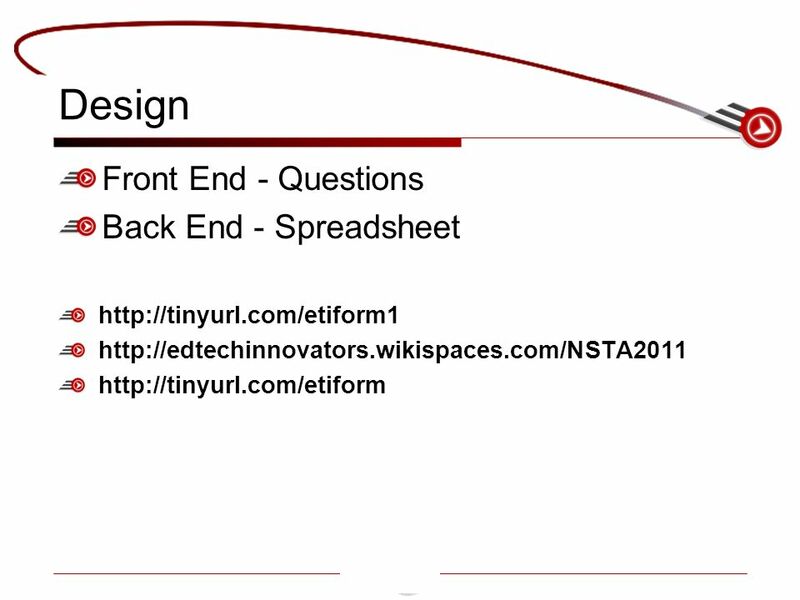 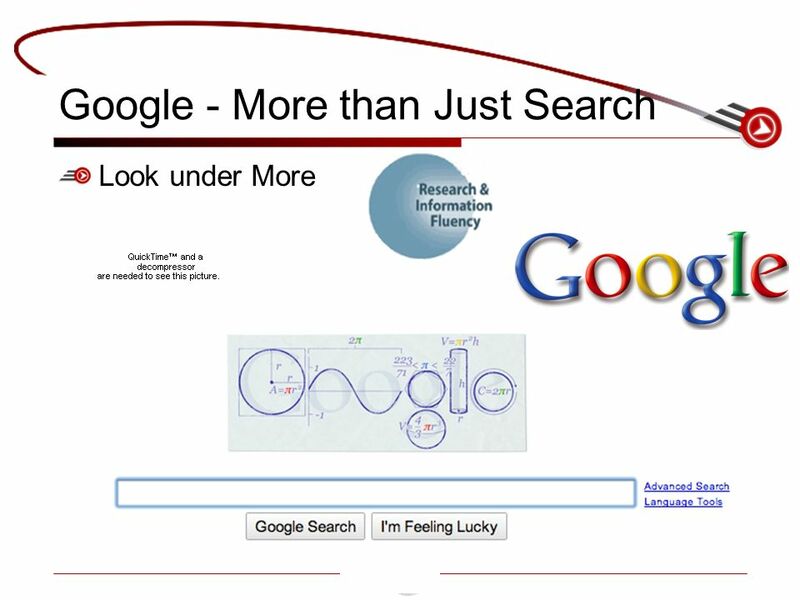 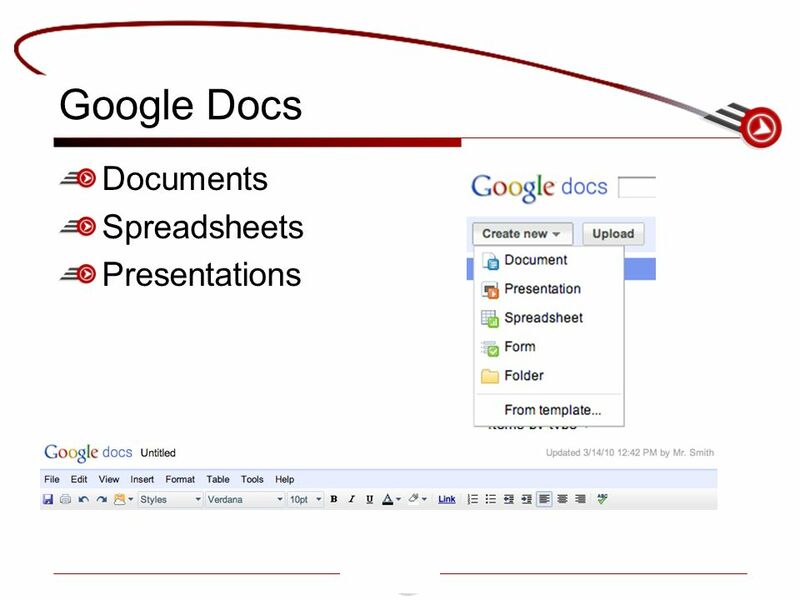 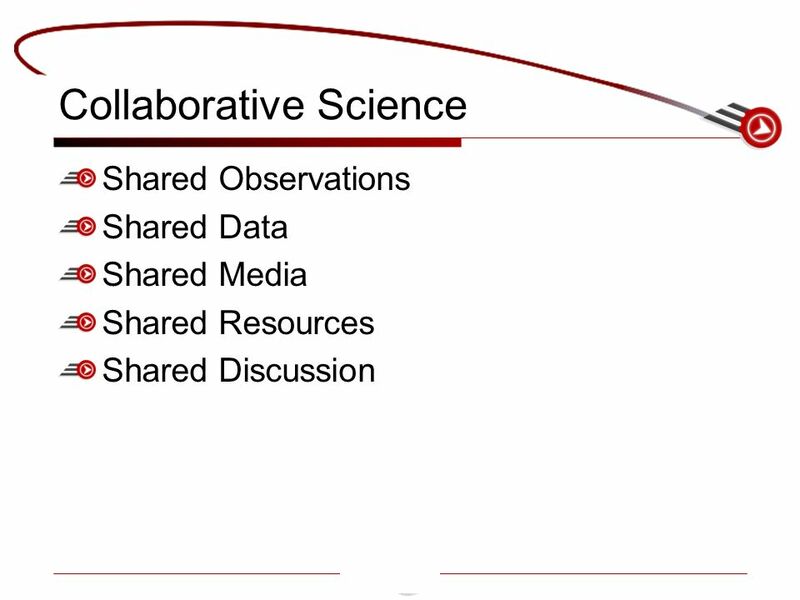 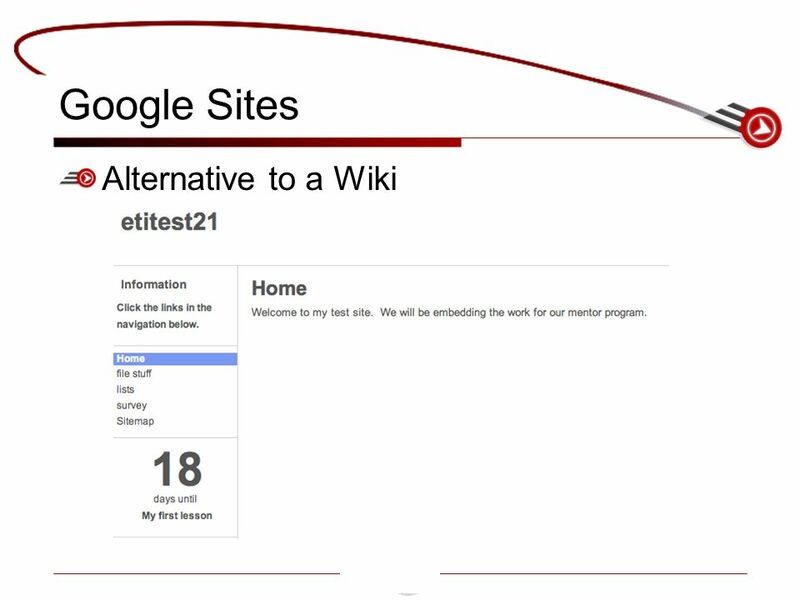 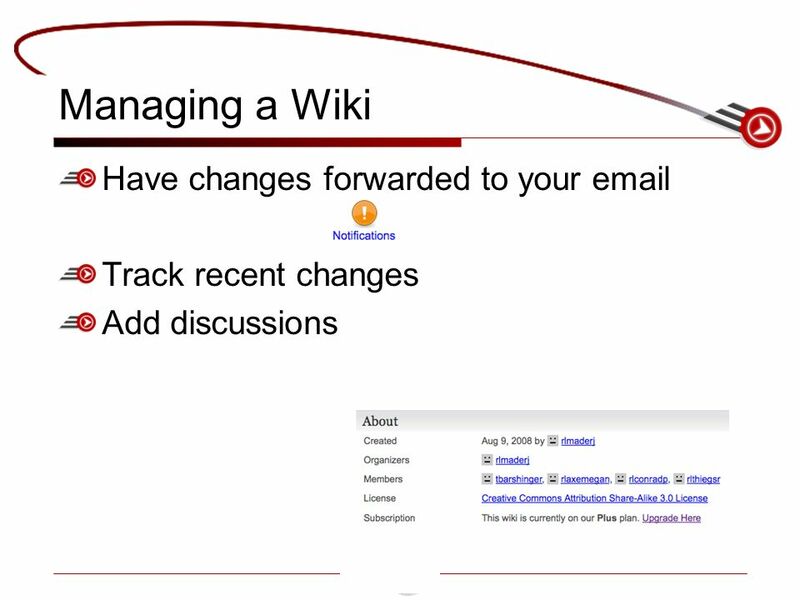 Google Docs and Wikis March 6, 2012 Effective Use of Technology Sub-Committee (LTO – DMP – Library) #RUweb20.